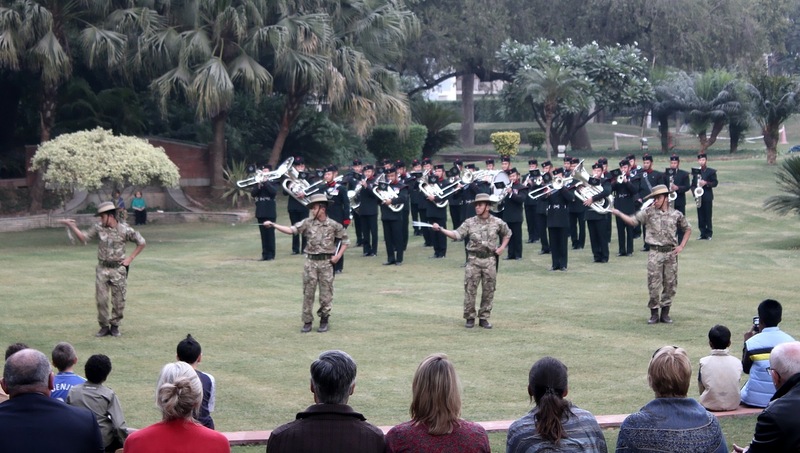 The Band of The Brigade of Gurkhas carried out an MOD (UK) Defence Engagement with a tour ‘Sangit Yatra’ of India from 6 – 10 December 2013. 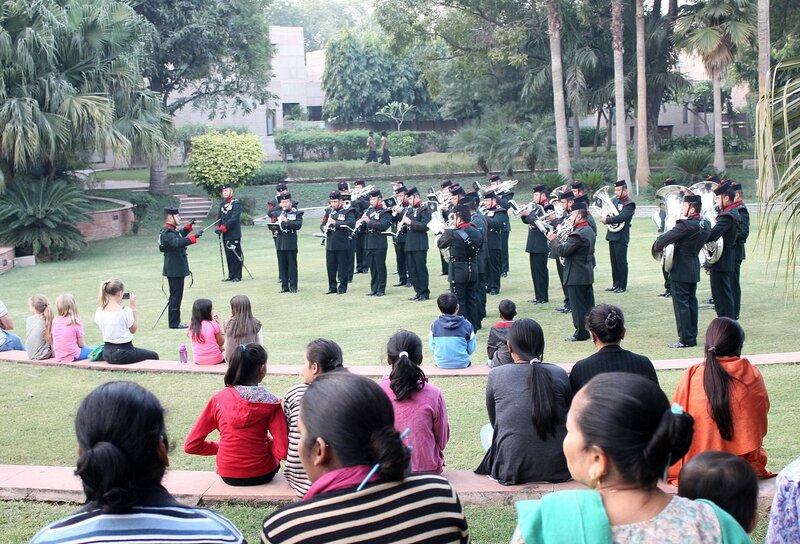 Their first performance took place on 6 December 2013 in the Sunken Garden, at the British High Commission New Delhi. 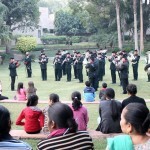 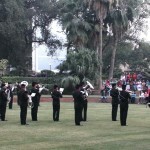 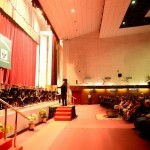 The concert, dedicated to the Nepalese workers and their families employed at British High Commission, was performed in two parts; a Static Concert followed by a Marching Display. 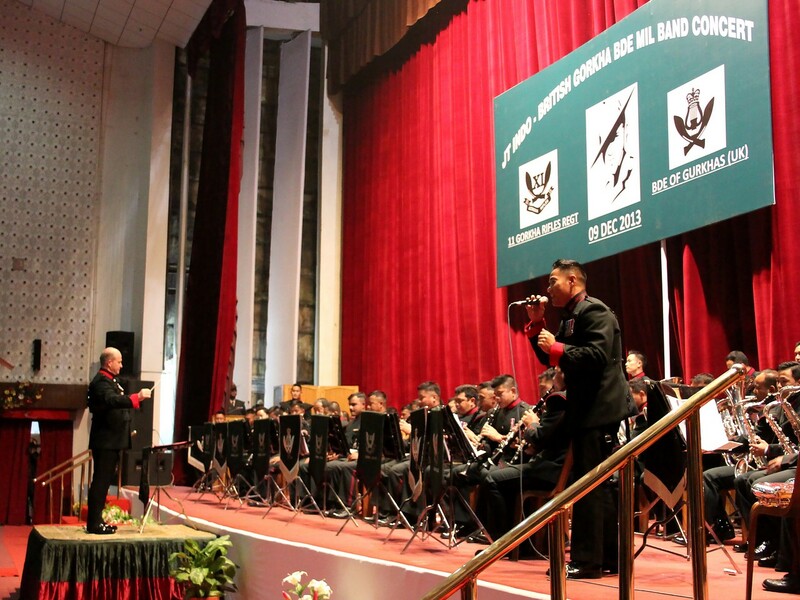 This was a resounding success and all the staff and employees at the British High Commission came away with a tremendous impression of the professionalism of the Brigade Band. 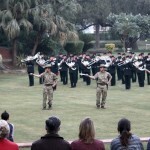 The next engagement was at 11th Goorkha Rifles Recruiting Centre, Lucknow, India. 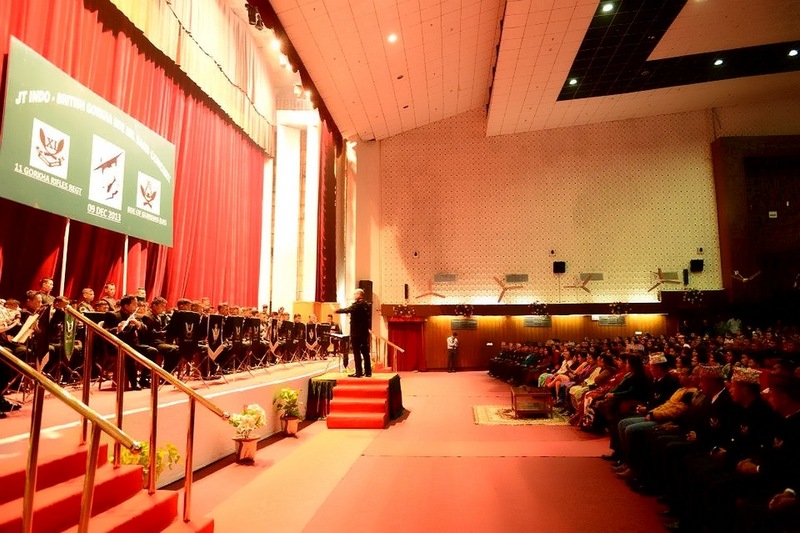 On the 7th December, the Band was driven to Lucknow , and on the following day carried out intense musical training and rehearsals with the 11 GR Band, in preparation for a ‘Combined Concert’ on 9 December at the Officer’s Auditorium. 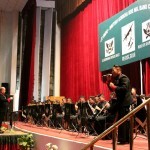 All the dignitaries and the huge audience that attended the concert enjoyed the opening piece ‘World In Union’ that was dedicated to Nelson Mandela. 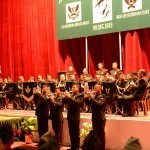 The concert concluded with a solo sung by Sgt Bhojendra singing ‘Taal ko Pani’ by the Nepalese Band ‘Nepathaya’. 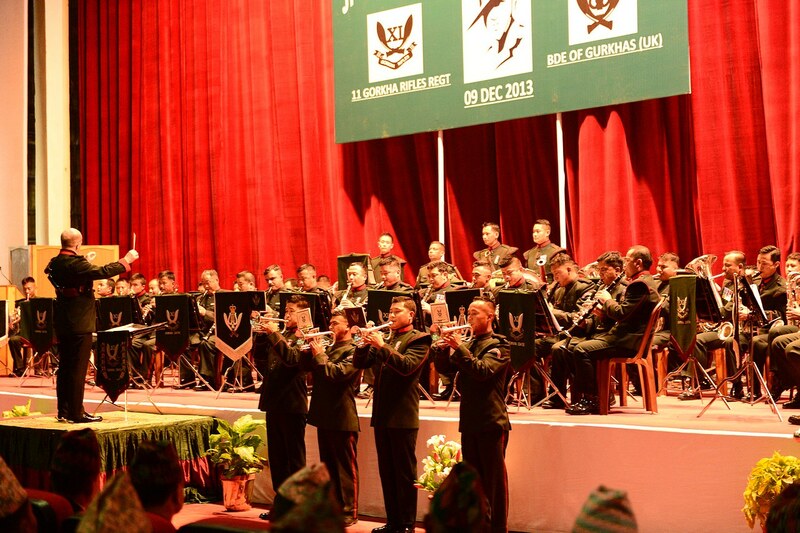 The main aim of the Defence Engagements was to maintain and foster close relations between the Indian Army Goorkha Units and British Army Brigade of Gurkhas, which was achieved through the joint training and concert programmes.